William Thomas Carter, "Flint" to his friends, is an artist and author born in 1947 in Danville, Illinois. After attending Danville High School, he served in Panama during the Vietnam conflict at the Latin American Headquarters Post. He received the National Defense and Good Conduct medals. Returning home, Flint attended Danville Junior College and later Southern Illinois University. Special interest in the design department, headed by Buckminster Fuller, inspired the building of Arizona's first solar heated and cooled museum. The Dixie Auto Parts Clean Up in Danville, spearheaded by Flint Carter set a precedence which lead to the dredging of the Hudson River to remove PCBs- a dredging operation costing $50,000,000 - larger than the entire gold rush of 1849. Also, having secured placement for various historical pieces in museums nationwide, William Thomas Carter was instrumental in returning the war bonnet of Tasin, son of Cochise, to the Apaches at Fort Still, Oklahoma. In the early 1970's, after Flint moved to Southern Arizona, he was introduced to the legend of the Iron Door Mine, by Burton Holly, the man who built Hollywood. Over those years, Flint acquired thousands of acres of land mining claims in the area and has maintained some of the largest operating mines in the mountains. While in Arizona, Ted DeGrazia, whose work is well known in the commercial art world, was a mentor and friend. He was the inspiration for the outdoor theater "The Stage in the Sun," named in honor of DeGrazia's Gallery In The Sun In 1988, "The Oracale Historian" published "The Story of Gold," a short story, followed by "The Legend," a brochure produced by SaddleBrooke Development Corp.
At present, an accredited archeological discovery of a lost city involved in the Iron Door Mine legend is being documented for film and literary purposes. In 1995, a special collection of minerals, prehistoric and historic artifacts, art, jewelry and related memorabilia from Arizona's Canyon of Gold, Canada del Oro, was shown at the Tucson Gem and Mineral Show at the TCC. The collection has premiered in the lobby entranceway of the Tucson Convention Center. This collection was shown for five years. Environmental accomplishments include a solar stucco design and a multi-million dollar industrial toxic site clean up. 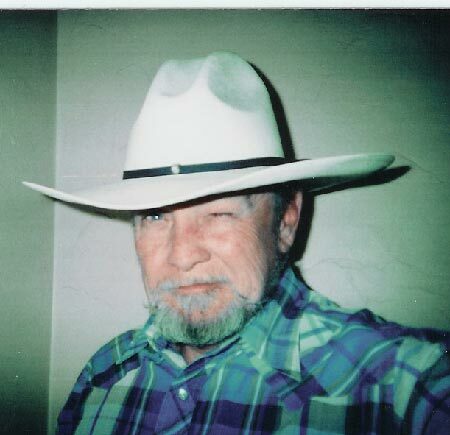 W. T. “Flint” Carter is a rare prospector who mines precious stones in Tucson, cuts polishes and fabricaties them into fine jewelry and art. All of Flint's creations are mined from Mt. Lemmon and the surrounding Santa Catalina Mountains in Southern Arizona near Tucson, Arizona. 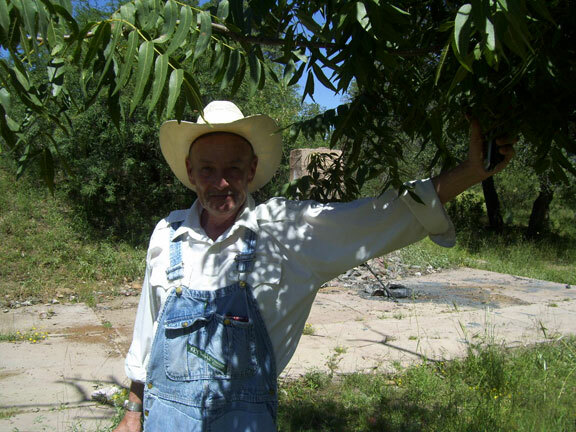 Carter has staked mining claims throughout the Cañada del Oro and the Santa Catalina Mountains since he arrived in the early 1970s. While living north of Tucson, Carter was introduced to the legend of the Iron Door Mine by Burton Holly, the man who helped build Hollywood. Carter researched the history and mining of the Cañada del Oro (Canyon of Gold), located north of Tucson, Arizona, and explored the legends of the Mine with the Iron Door. With a large collection of high grade ore accumulated over the decades from the Catalinas, Carter has fashioned raw stones into dozens of unique artistic creations- jewelry, polished stones and desert rock art, or Flint Rock, named after its designer. One of his most popular collection is the Cody Stone, named in honor of William "Buffalo Bill" Cody who owned the High Jinks gold mine near Oracle, Arizona. Mining in Oracle and Tucson, AZ is one of Flint's specialties. Flint is available to speak to groups about the Old West, Southwestern legends, the Iron Door Mine, mining and other subjects. Almost of of his specimens, jewelry or art work, found throughout these pages, are available for sale. 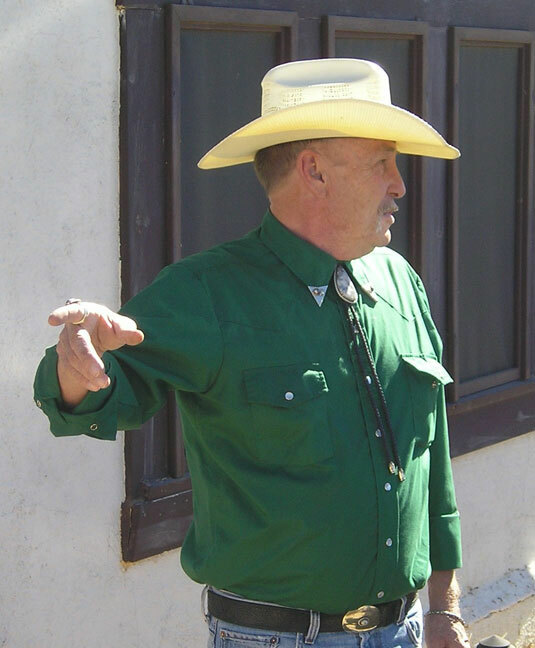 W. T. Flint Carter is a problem solving design consultant specializing in mining and environmental reclamation, CEO of Celebrity Stones, curator of the Mine with the Iron Door Museum, director of the Santa Catalina Historic Preservation, executive consultant of the 3C Ranch and Oracle Inn in Oracle, Arizona. Call Flint Carter in Tucson, Arizona at 520-289-4566 for more information.